She will join him at RIT, but for accounting – which fits her exacting personality very well! 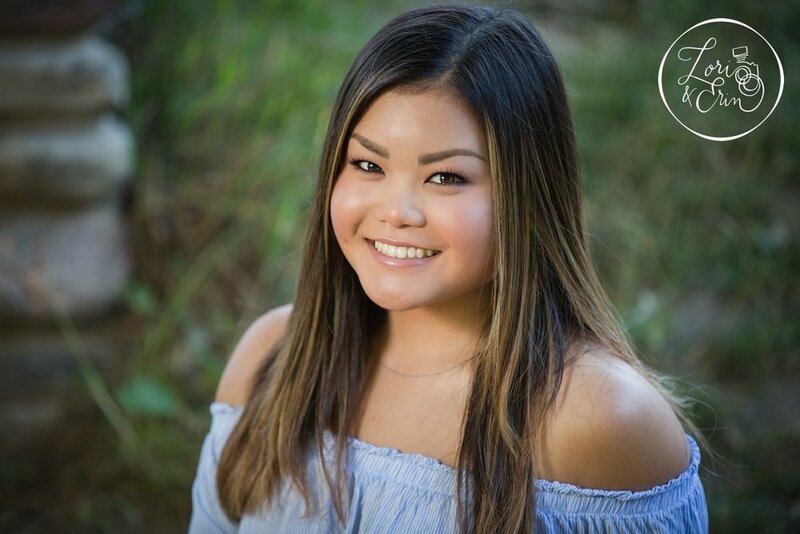 However, unlike her brother, she wanted more of a natural setting for her Rochester NY senior pictures, so we hit Durand Eastman Park for the best of both forest and beach. What's better than golden hour on the beach? Answer - nothing. As we were shooting, I thought wow, Rochester could almost be mistaken for someplace tropical. The golden sky, the blue water, Elizabeth rocked everything from the fallen logs to the waves on the shore. Elizabeth - I hope your senior year is memorable and fun! Feel free to leave well wishes for Elizabeth in the comments!